Gaughf Dermatology is a state of the art private medical practice specializing in clinical, surgical, and cosmetic dermatology. We are dedicated to the dermatological needs of both adult and pediatric patients and customize treatments to meet your specific needs and medical conditions. At our dermatology practice we believe that prevention, early diagnosis, and rapid treatment are the cornerstones of effective dermatology. 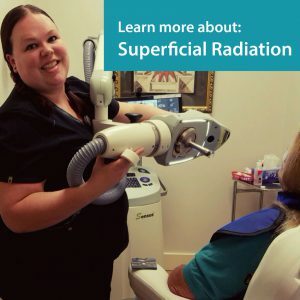 We use the best diagnostic tools and the newest technologies to manage skin conditions effectively and provide the highest level of patient care. We provide a wide range of services from full body skin exams to various types of cosmetic non-surgical rejuvenation treatments. We strive to fully educate our patients about their treatment plan, providing personalized attention and professional care by a dedicated staff who can assist in addressing your needs. We are confident that you will enjoy our friendly, open atmosphere where we welcome your dermatological questions.